The Adidas Kinetic table tennis bat is designed with offensive play in mind and it will suit the players who possess an advanced level of technical skills. The bat offers excellent spin and power that is generated by the 2.0mm sponge and the ITTF approved rubber sheet (REPULSE 500). The bat also incorporates the new Kinetic technology to ensure superb power while keeping control. 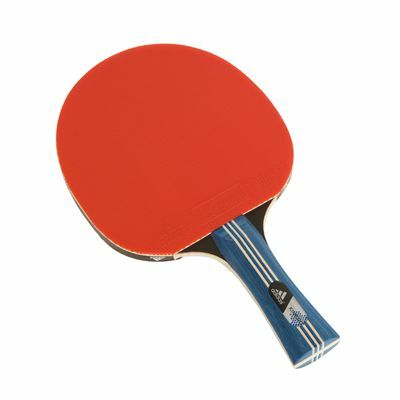 for submitting product review about Adidas Kinetic Table Tennis Bat.